Type of plant: Annual Plants can reach a height of 32-40 inches. Sowing instructions: Plant in full sun or partial shade. 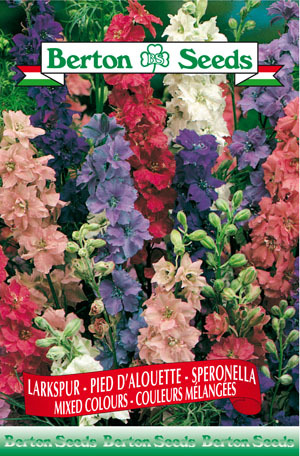 Plant seeds 0.5 inches deep indoors in March or directly outdoors after last frost (late May). Transplant seedlings from May-June spacing plants 8 inches apart. Flowers bloom from July-September.